We want your unique perspective, curiosity, imagination, integrity and ingenuity here. 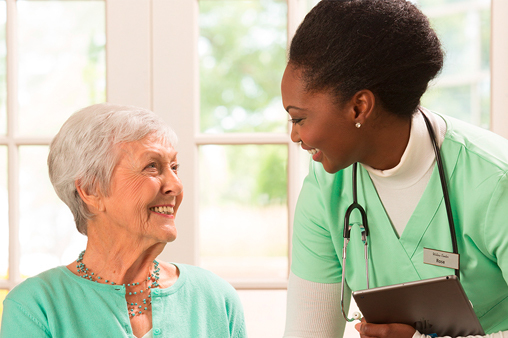 For more than 30 years, we’ve been dedicated to improving the lives of America’s seniors. That value-driven mission guides every important decision made at Direct Supply. It’s what separates us – in a big way – from other companies. The Senior Living market is poised for explosive growth and change as baby boomers continue to age. We thrive on innovating and adapting just as fast to serve our customers’ current and future needs. After all, we’ll all be customers someday! Around here, we’re more than employees – we’re Partners. We believe in respect, collaboration and building strong relationships with everyone in our network so we can achieve our common goal: improving the lives of seniors. Taking care of our customers is the most important part of our business. We don’t just provide good customer service, we provide outstanding customer service. And our service mentality doesn’t stop there – our Partners volunteer 10,000+ hours annually. As Owners, it’s imperative we do what’s right for our business. As Partners, it’s equally as important to do what’s right for our customers. We stand by the products we sell and deliver long-term satisfaction and value to our customers – it’s simply the right thing to do. Today’s solutions won’t solve tomorrow’s challenges. 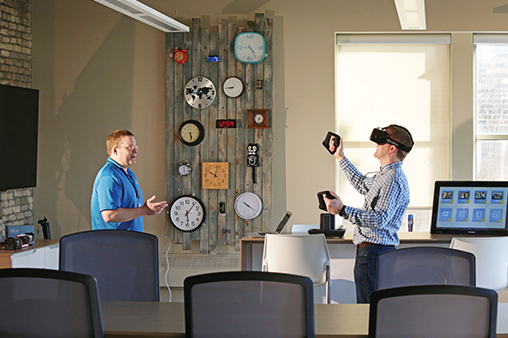 We constantly talk to customers, aggregate insights and anticipate trends to stay ahead of the curve – whether that’s by investing in IoT and VR solutions, supporting STEM programs, or partnering with universities and startups at our Innovation & Technology Center. The work we do is diverse, spanning many needs and areas – and the search for our next great Partner is just the same. We proudly invite people of all types, backgrounds and beliefs to join us. 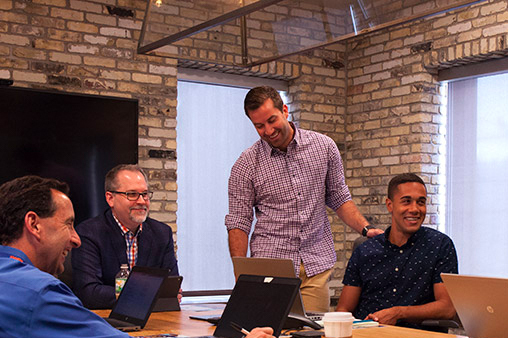 As long as you have talent and drive, your unique perspective is welcome at Milwaukee’s biggest small company! 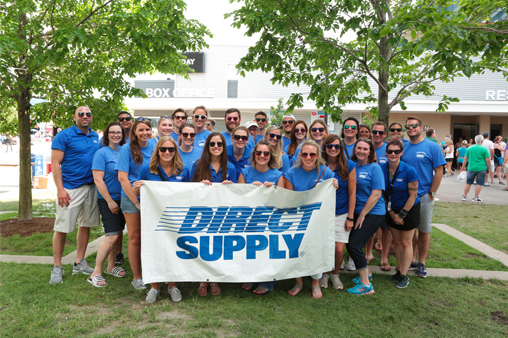 Direct Supply offers top-notch benefits, like comprehensive insurance options, tuition reimbursement, competitive salaries, and paid holidays and vacation. As an employee-owner, your thoughts and contributions directly impact your profit-sharing benefits. Plus, enjoy generous 401(k) matching of 50% up to 8%. Learn. Grow. Repeat. Sign up for classes, join engagement groups that align with your passions, and take advantage of networking opportunities. We all have a life outside of work. That’s why we offer flexible scheduling, remote work options, on-site dining and volunteer opportunities. There are perks to working as hard as we do. Enjoy a casual workplace, dog-friendly campus and family-friendly company events. Partners can take advantage of our on-site fitness center, yoga and exercise classes, basketball court and wellness programs. 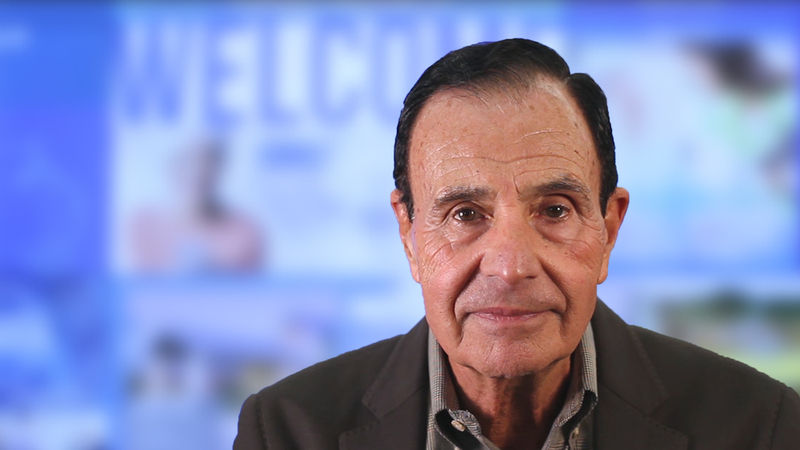 Hear directly from our founder about what makes Direct Supply so special. 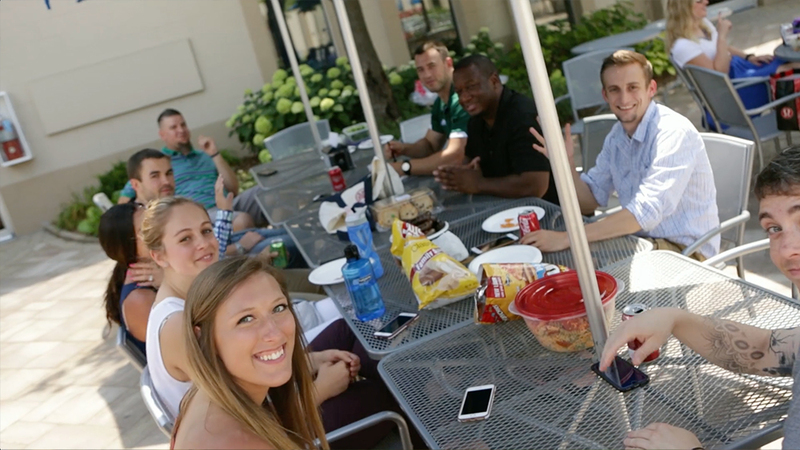 At Direct Supply, our Partners enjoy all the great things about a large company within a fun, small-company culture.